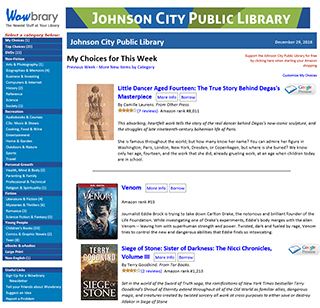 Learn about the resources available through the Johnson City Public Library for anyone who is looking for their first job, considering a change in their career path, wanting to build upon their skills in their current career, or starting their own business. 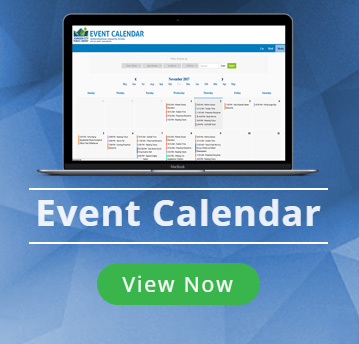 Find links to national and local job search websites. Access resources from previous Johnson City Public Library classes for job seekers, including printable worksheets and sample resumes. If you have an upcoming job interview, find links that will help you prepare. To increase your employment opportunities, take advantage of these excellent learning opportunities to build new skills.